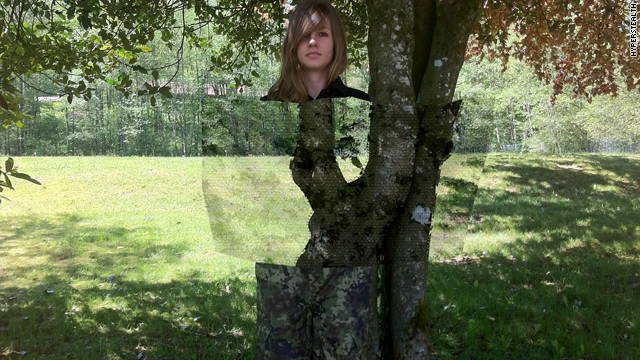 The U.S. Army needs new camouflage. The current design – based on a 1996 Canadian pattern called CADPAT – was re-colored and renamed UCP (Universal Camouflage Pattern) by the U.S. Army in 2004. But there was nothing universal about it.